Looking for the perfect gift for a birthday, the holidays or for any special occasion? 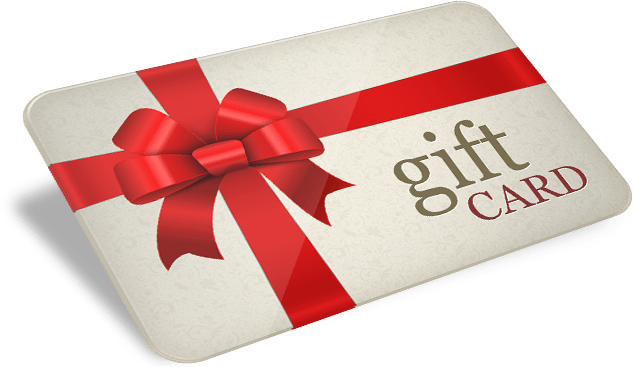 Our extremely popular gift cards make your gift shopping easy. They are usable at not only the Arcadia Theatre, but Cafe 1905 and the Mary Wells Dining Room in the Penn Wells Hotel as well! You can purchase the gift cards at any of these locations for any amount you like! And now you can purchase them right here online for 5 convenient amounts.